I write a weekly blog post on AAI Rejuvenation Clinic anti-aging blog. Below is an excerpt from an article “Turmeric Health Benefits that was posted in Healing Foods category on October 25, 2016. Several plants and their extracts have been reported to have health benefits, and it can be difficult to know what is true. Are all these things as good as they seem? For turmeric, the answer is a resounding yes! 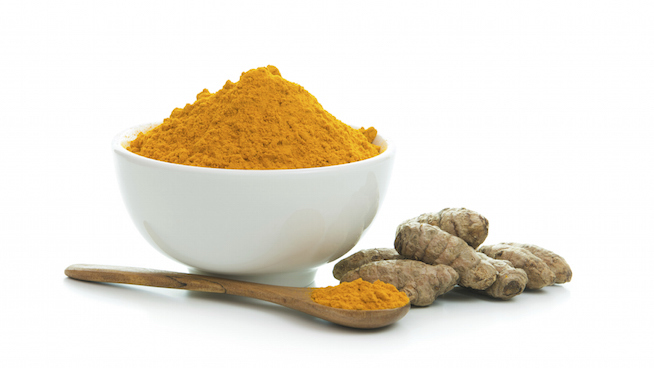 Although the health benefits of turmeric have been known for thousands of years in traditional Chinese and Ayurvedic medicine, it has only recently been appreciated in Western medicine. Curcumin is a phenolic curcuminoid that is thought to be responsible for many of the health benefits of turmeric. It has potent and well-characterized antioxidative and anti-inflammatory effects. Read more on the AAI Rejuvenation Clinic blog to learn more about the other ways in which this amazing spice can boost your health.